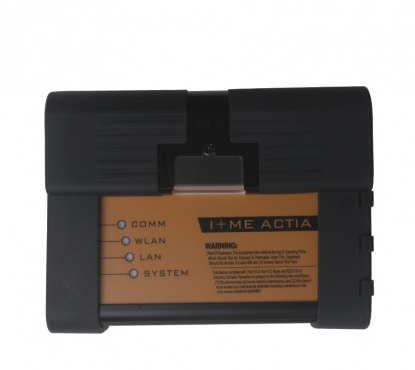 This article show a guide on how to use bmw diagnostic tool E/F Scanner to read BMW ISN coding for BMW CAS1-CAS3+ system. 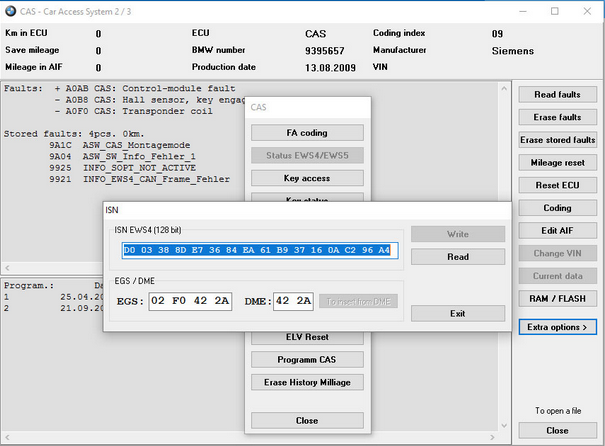 The BMW Explorer program has a possibility of reading a code of synchronization of ISN (all versions of CAS1 CAS2 CAS3 CAS3+). In the opened window ISN will be displayed. If the machine is equipped with the EWS3 system where 2 bytes of the constant part and the change are used, it will be displayed in the window 2 bytes of ISN DME (the upper 3 windows will be empty), if necessary they can be changed. If the machine uses the EWS4 system, then 16 bytes of constant synchronization are used and there is no variable part.